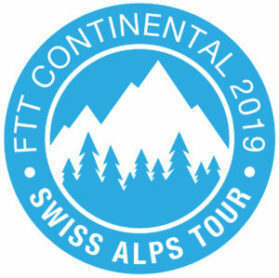 Our epic 12 night tour to the Historic Monaco GP and the Spa Classic earlier this year was the first FTT Continental. We wondered how many people would be interested in such a big adventure but the response was amazing. From the comments we received afterwards it was obvious we had to arrange a similar tour for next year and the Alps was a frequently requested destination. 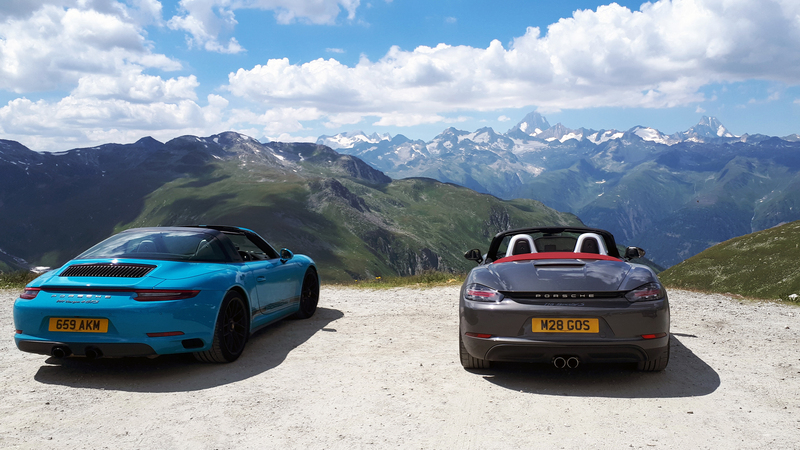 In addition to the highest roads in Europe we have also included some of our favourite routes through the Black Forest and over the Vosges Mountains. You can read all about the tour HERE. Places are limited and we are expecting them to be filled quickly (the tour has only been on our website for 6 days and 6 members from 911uk have already booked!) so CONTACT US soon if you are interested in taking part. We only have 3 of the 20 rooms available on this tour unclaimed at the moment and there are several people seriously considering taking part. They are all aware it's first come first served. If you are interested in joining the tour please contact me as soon as you can to let me know if you would like a twin, double or single room.